If you have an ornament you would like to donate, please bring it. We will provide ornaments, lights, activities, holiday music and treats to warm and delight. 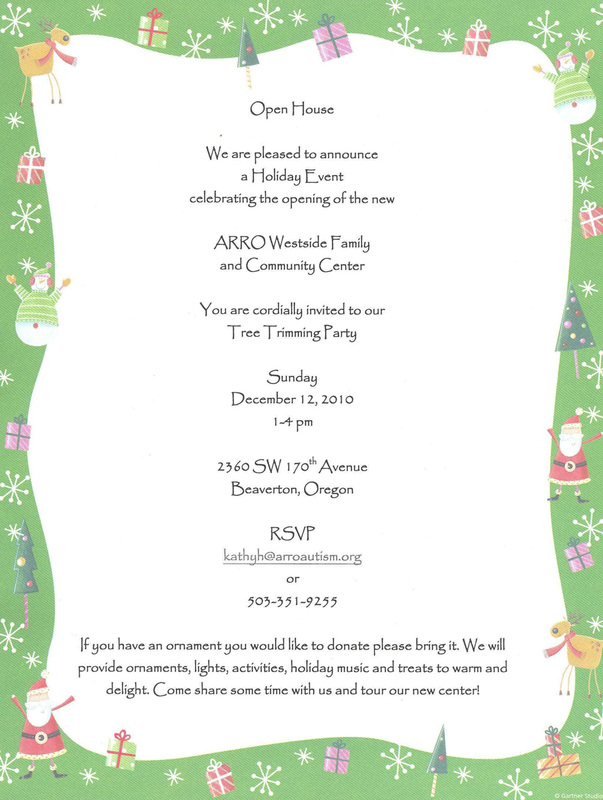 Come share some time with us and tour our new center! 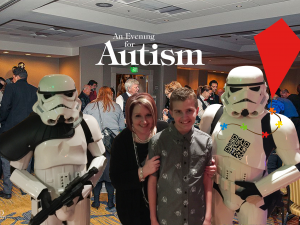 This entry was posted in Autism Activities, New!, Westside Family and Community Center. Bookmark the permalink.